It’s no secret that many celebrities have been getting a little help in order to look a little more fresh and youthful using non surgical cosmetic treatments like Botox and dermal fillers. Exercise and healthy eating are incredibly important in helping achieve a healthy body and mind as well as reducing the effects of ageing but increasingly many women (and men) are also augmenting this with a little Botox and filler to reduce the appearance of lines, wrinkles, skin changes as well as volume loss in the cheeks and lips. Although it’s not yet possible to stop your body from ageing, a healthy lifestyle combined with help from an aesthetic doctor can reduce the appearance and impact some of the less desirable effects of ageing on the body. The difference between a youthful appearance and an ageing one is your skin’s ability to hold its shape and look healthy. It’s the combination of collagen and hyaluronic acid that keeps skin looking plump, firm and vibrant. However, unfortunately, both of these naturally occurring substances diminish with age and skin starts to lose its elasticity, it sags. Injected directly into lines and wrinkles, dermal fillers are effective because they contain hyaluronic acid. Hyaluronic acid is responsible for skin cell growth and attracting water to skin tissue, giving it a fuller appearance once held in check by collagen. Famous brands of filler like Juvederm, Teosyal and Restylane all have different hyaluronic acid formulations but work in a similar way to smooth deep and surface wrinkles such as those visible around the lips and eyes. They’re also ideal for treating nasolabial lines (nose to lip) and adding volume to thinning lips or deflated cheeks. The effect of dermal fillers is seen immediately and although there maybe swelling or bruising after, this settles within a week normally. The effects last from 6-12 months although there are fillers which can last for up to 2 years. 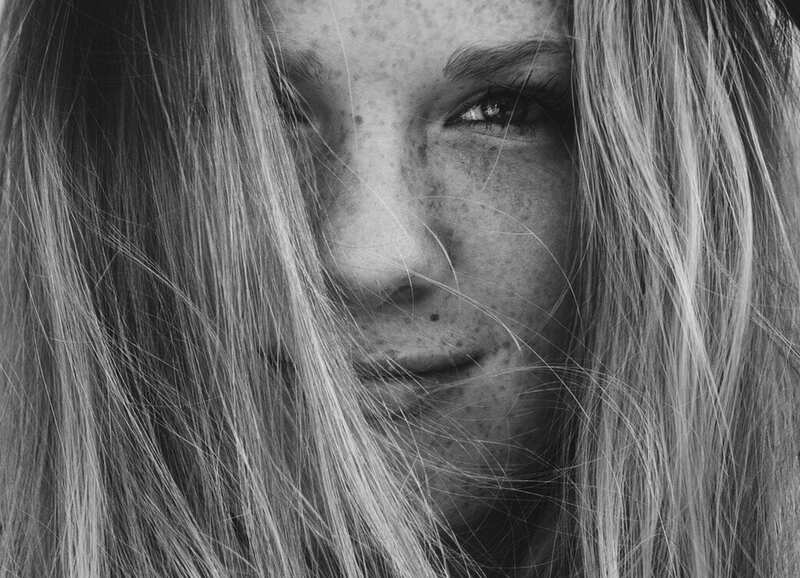 You’ll have noticed that as you get older the lines around your eyes (crow’s feet) are getting deeper and longer, so are the ones around your mouth and on your forehead. Decades of life experience and all the facial expressions that go with it have become an unwanted mask. But those expressions are all made through your facial muscles, and it’s those muscles which Botox targets. Botox is the brand name of Botulinum toxin that most people are most familiar with. 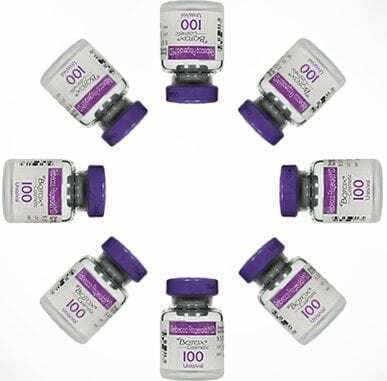 Botox and other brands like Bocouture and Azzalure are all made from a purified natural protein called botulinum toxin. Botulinum toxin is a neuromodulator that works by relaxing whichever facial muscle it’s injected into, often several to maintain symmetry, meaning whichever muscle is causing that unwanted line doesn’t move. Typically, frown lines between the eyebrows and worry lines on the forehead are targeted although Botox can also be used to treat excessive sweating, provide a neck lift or be used with dermal fillers to give a “liquid facelift”. The results are not visible straight away (usually take 2-3 weeks) and the effects of Botulinum toxin last for 3-4 months on average. The beauty about Botox and dermal fillers is that depending on what your problem area is and what you would like to achieve, they can be effectively combined to treat wrinkles, deep lines and restore a youthful appearance to the face. 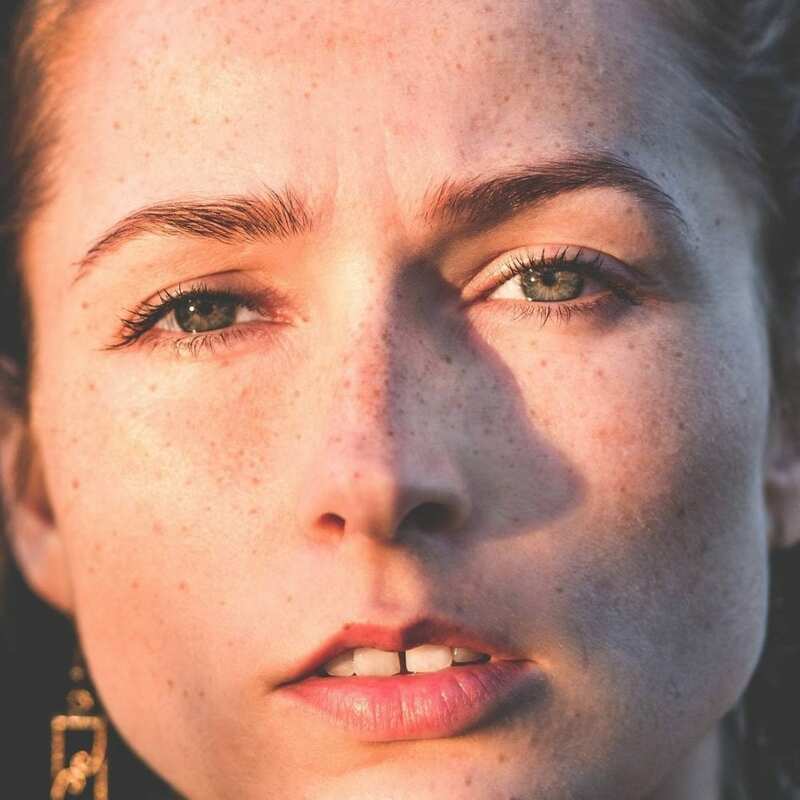 A consultation with an aesthetic doctor can help you find out more about each of these treatments and how they could be used to make a tailored plan for your face.